This event is postponed until 2017. 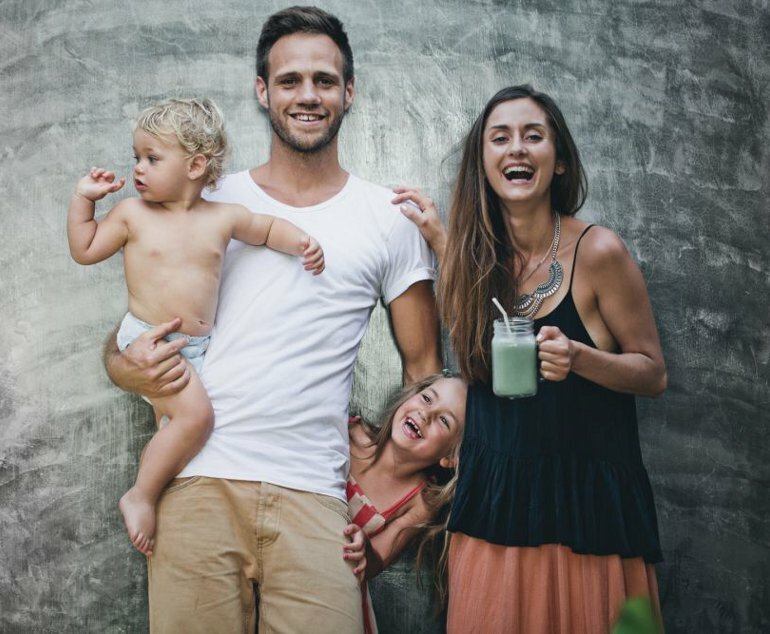 David Frenkiel and Luise Vindahl are the beautiful faces behind the hugely successful prize-winning vegetarian food and travel blog, Green Kitchen Stories. They take the smoothie to a higher level in their new book, Green Kitchen Smoothies. This evening they share their recipes for nut milks and butters, favourite juices, the Green Bowl, Sleeping-in Smoothie, The Warm Smoothie and Apple Pie in a Glass. It features smoothies with textures and layers, making them much more than just a drink. For anyone reluctant to switch breakfast for just a drink, there are some smoothie snacks to go along with the recipes. 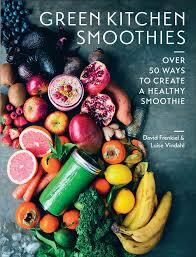 And for any smoothie experts who are looking for some new ideas, this is the perfect book. Fresh and invigorating.